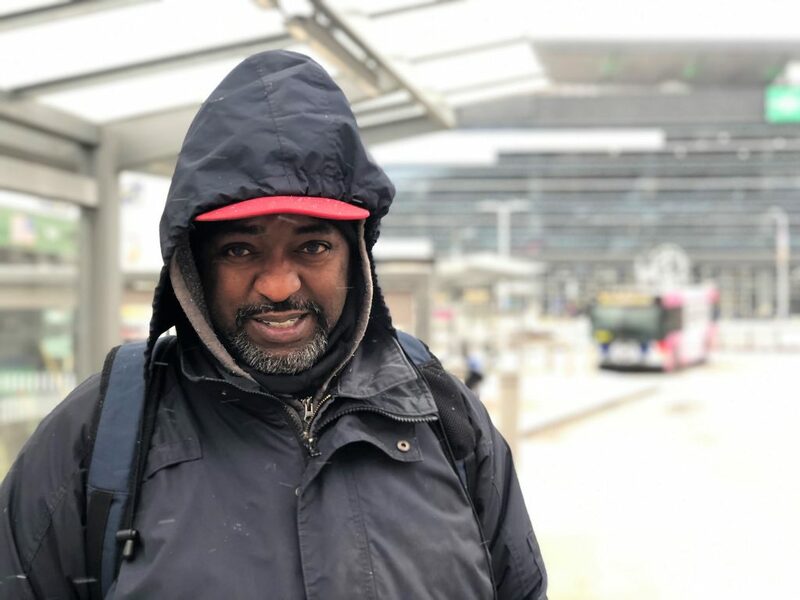 Passengers like Alex depend on Metro Transit to get to work, school and other important destinations. We hope you enjoy his story, and we’re interested in your transit story too. Email mrhibbard@bistatedev.org, and we may share your story in a future Passenger Profile. Alex has relied on Metro Transit his entire life. To get to important destinations around the region, Alex relies on a few MetroBus routes. His commute starts by boarding the #80 Park-Shaw and riding it to the Civic Center Transit Center. After a short break there, he boards either the #78 Larimore or the #174X North Express to North St. Louis County. Alex enjoys the special customer service Metro Transit offers him every day. “The biggest benefit to my commute is the friendly bus service,” he said. Alex also tries to be one step ahead of his transit commute, and Metro is there to help bring that information to him. With more than 40 years under his belt, Alex knows the ins and outs of traveling via bus and rail across the region. He recommends new riders do their research before boarding and to never be afraid to ask for help. “The drivers are always helpful,” he said. D, thank you for providing your feedback regarding Metro Reimagined. I’m sure you’ve done your research regarding the plan. In that particular area, high-frequency routes (15 minutes or less) include the #70 Grand to the south and the #95 Kingshighway and #10 Gravois-Lindell to the north. A new route – the #9 River Des Peres to the west – will operate every 30 minutes. While these options are not the door-to-curb service you’re used to with the #8 Bates-Morganford, they do offer increased frequency and short trips for many riders in that region. As we begin to prepare to roll out these changes this fall, we also want to brainstorm ways we can get you where you need to go. We’re happy to discuss possible solutions — customerservice@metrostlouis.org.